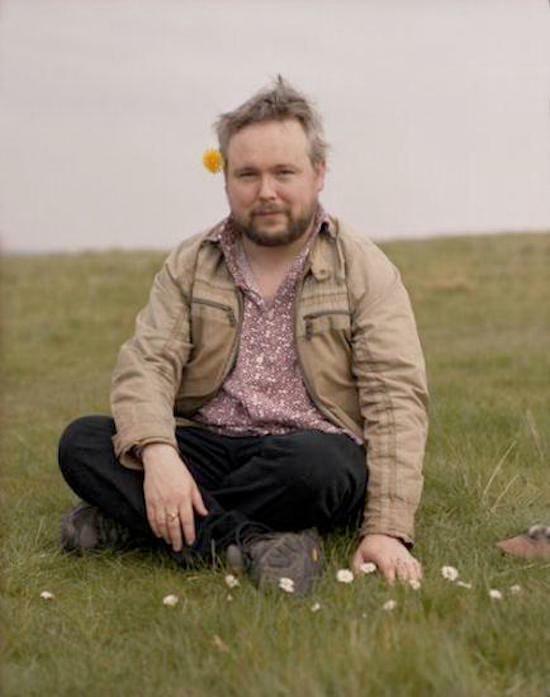 Following on from a string of acclaimed UK dates earlier this summer, Richard Dawson has announced a new run of live shows across the UK and Ireland for later this year. Upon its release earlier this year, Danny Riley described Richard Dawson’s latest album Peasant as his “most lush work to date” on these pages. In our recent half-year round-up of the best albums of 2017, we also named it our favourite album of the year. “A stiffened sonic patchwork”, Dawson delicately weaves through examining identities under a broader theme of community through what he calls “ritual community music”. You can find the full list of dates below and buy tickets here.